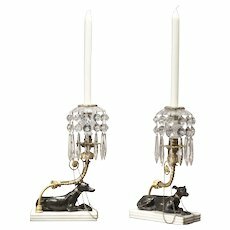 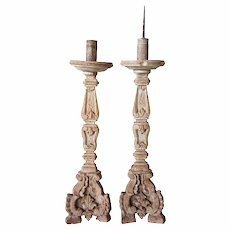 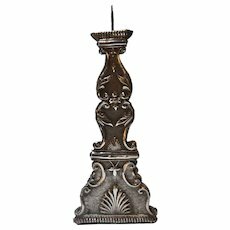 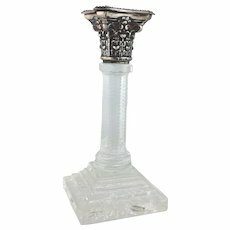 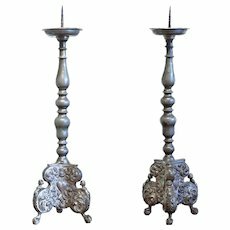 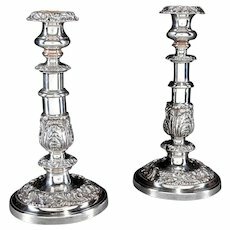 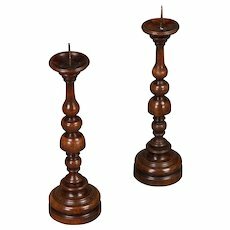 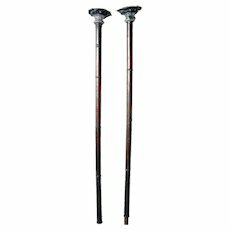 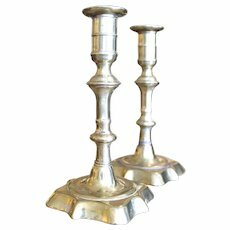 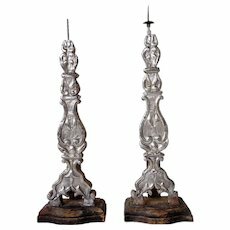 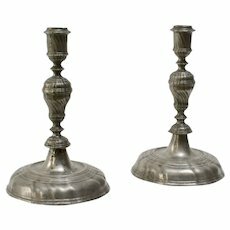 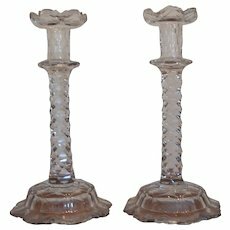 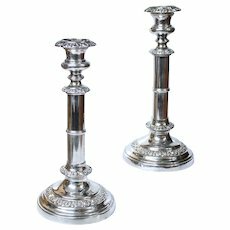 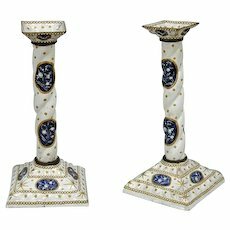 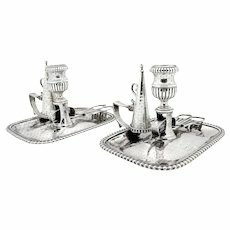 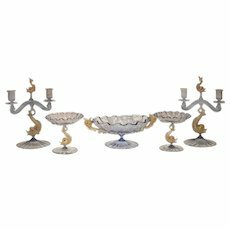 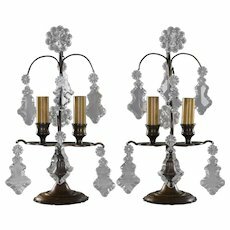 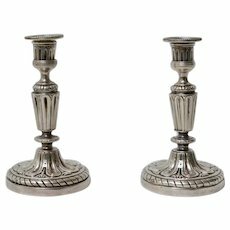 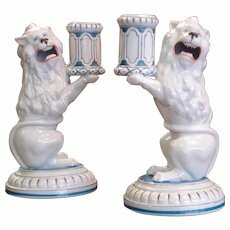 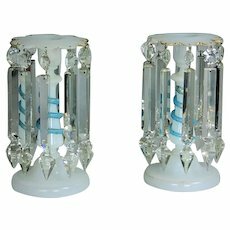 A pair of baroque pewter candlesticks, 18th century. 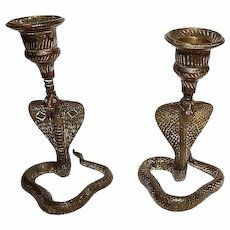 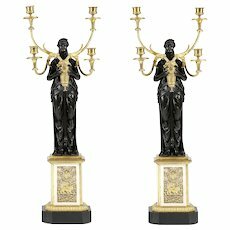 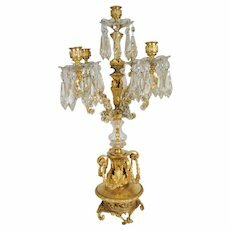 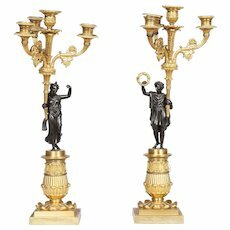 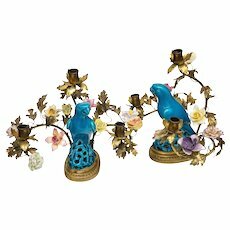 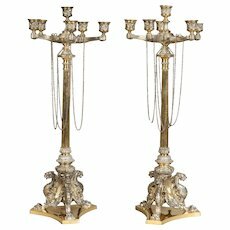 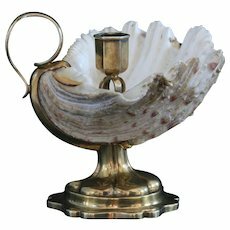 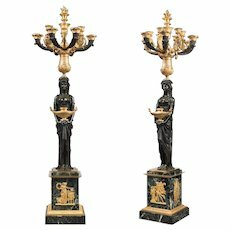 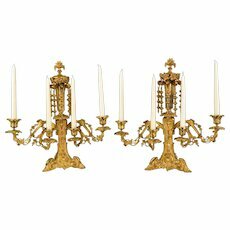 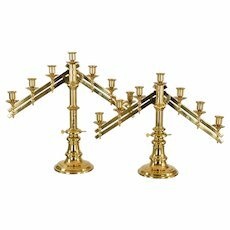 A pair of gilt bronze and patinated candelabra, possibly Germany. 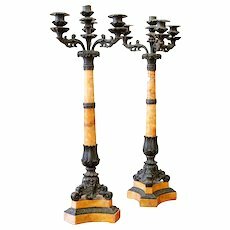 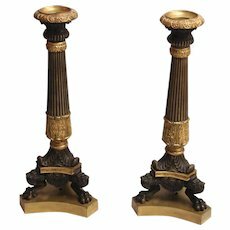 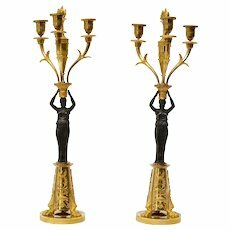 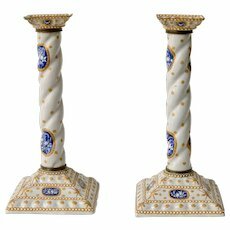 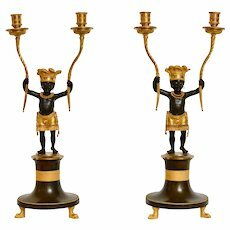 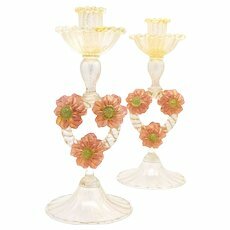 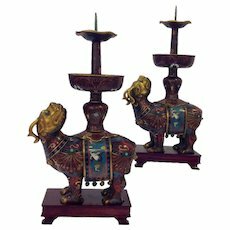 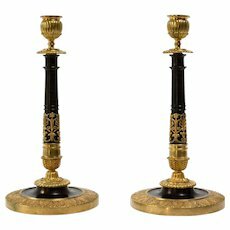 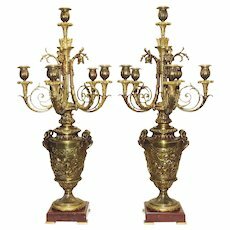 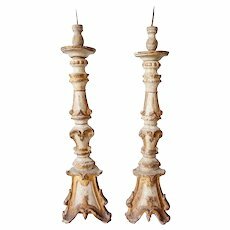 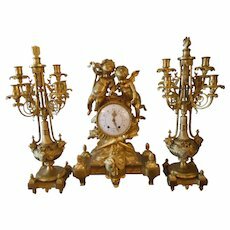 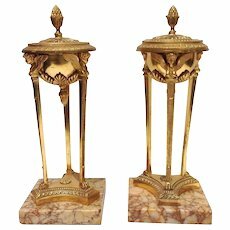 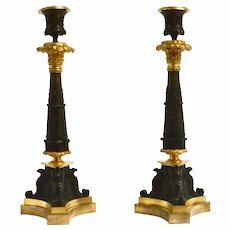 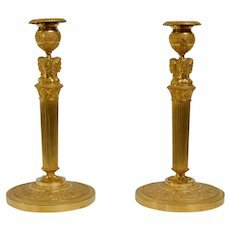 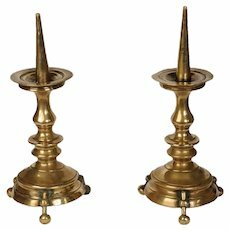 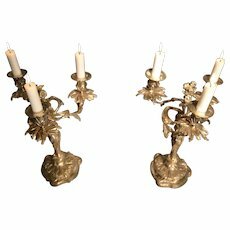 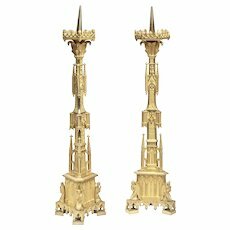 A Pair Of French Empire Gilt Bronze Candlesticks. 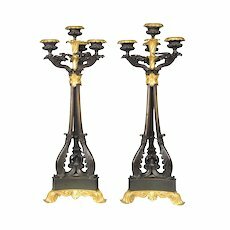 Robert Burge / 20th Century Photographs, Ltd.